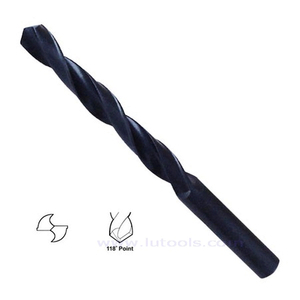 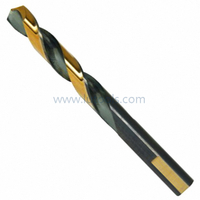 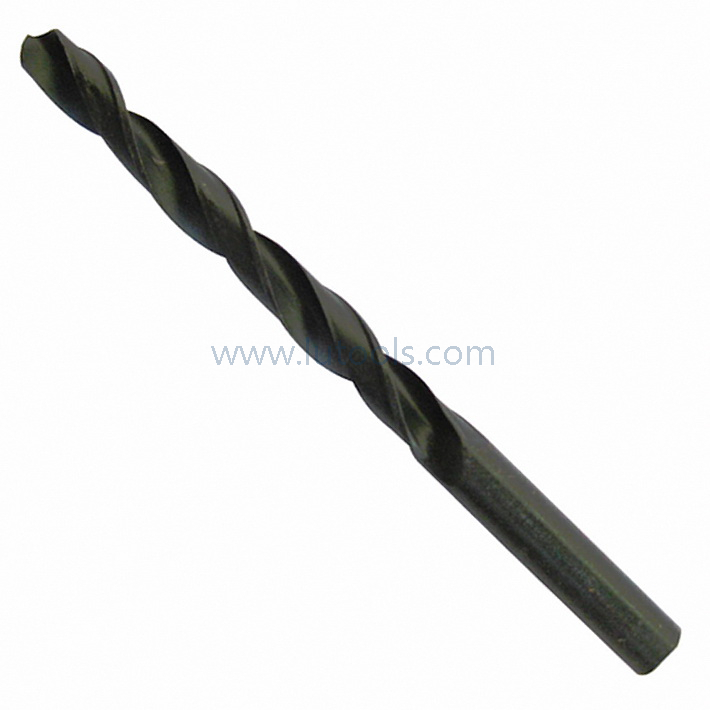 HSS Twist Drill Bits Roll-Forged Black Finish - Buy roll forged drill, roll forged hss drill, rolled hss drill Product on Quality drill bits, saw blades and other power tools accessories supplier! 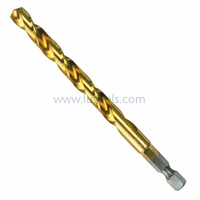 Size: 0.2-20mm, 1/16-1/2inch, 1-80#, A-Z, etc. 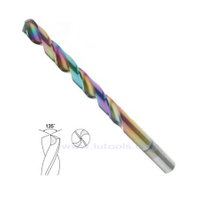 Package:10/5 Pcs in PVC Pouch, Plastic Box, Individually in Skin Card, Double Blister, Clamshell. 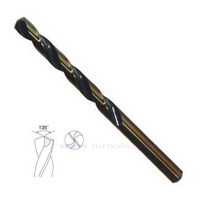 Hot roll-forged flute with special heat treatment gives additional toughness with increased durability of the drill bit. 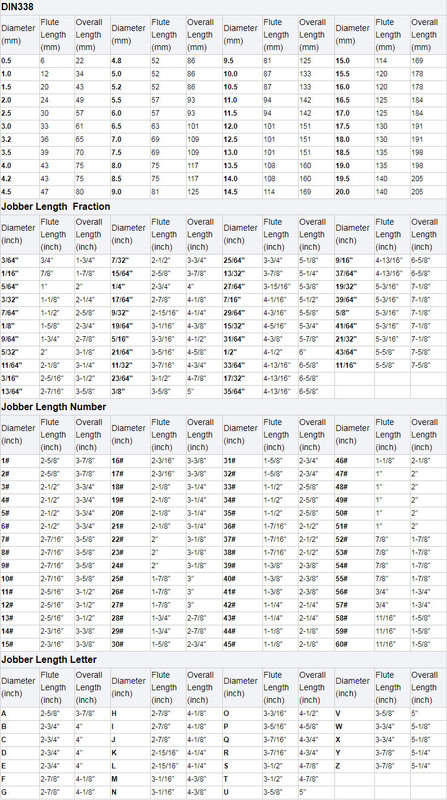 118 degree point angle design for general purpose, or 135 degree split point angle. 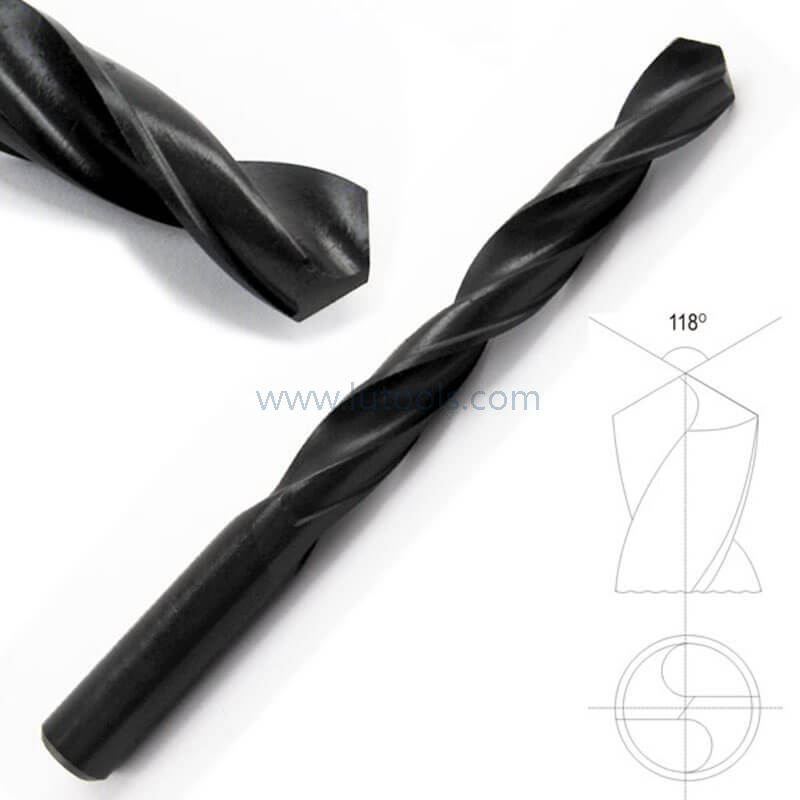 Black oxide finish for greater resistance to wear. 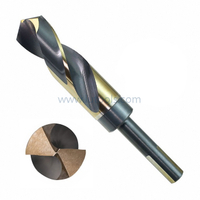 For drilling in steel, cast steel, malleable iron, sintered metal, non-ferrous metal and plastic.